Clearwater Studio Twin Tap Valve 1254R | Genuine Spare Parts. 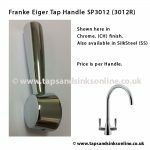 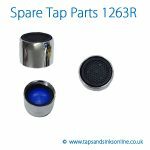 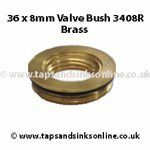 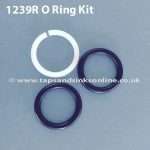 Taps And Sinks OnlineClearwater Studio Twin Tap Valve 1254R | Genuine Spare Parts. 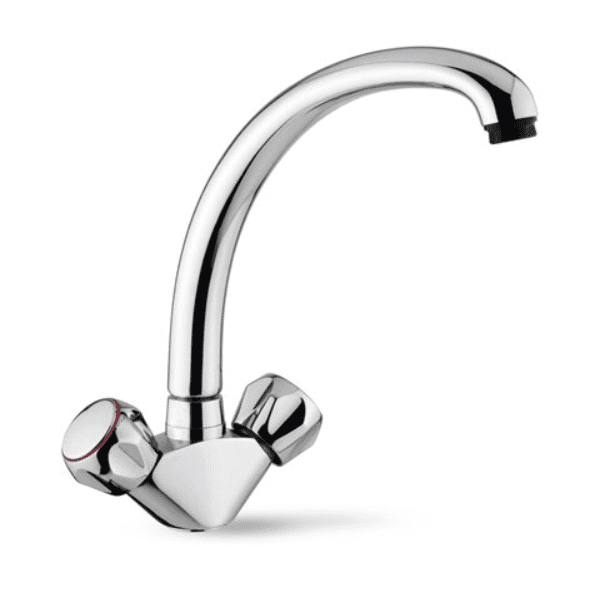 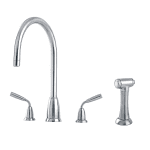 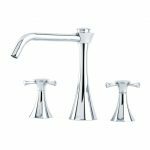 Clearwater Studio Twin Tap Valve 1254R for when your Tap is dripping from the Spout. 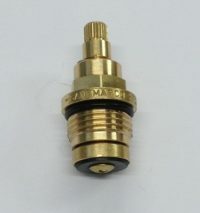 The Hot and Cold side take the same valve.